This lake is about 1,700 m2 in size with the depth of approximately 450 meters. About 906 m above sea level, this lake hosts various interesting plants. 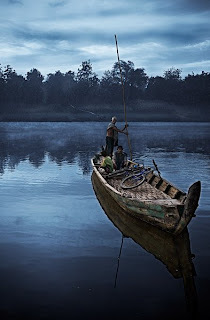 Some people, viewing the sunrise and sunset around this area, claim that Toba manages to help them forget their problems even though only for a while. 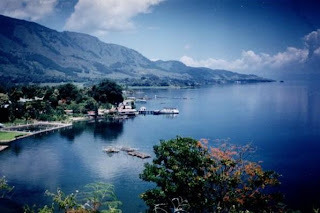 Samosir Island is located proudly in the middle of the lake. Another lake inside Samosir Island makes this place more unique and interesting.